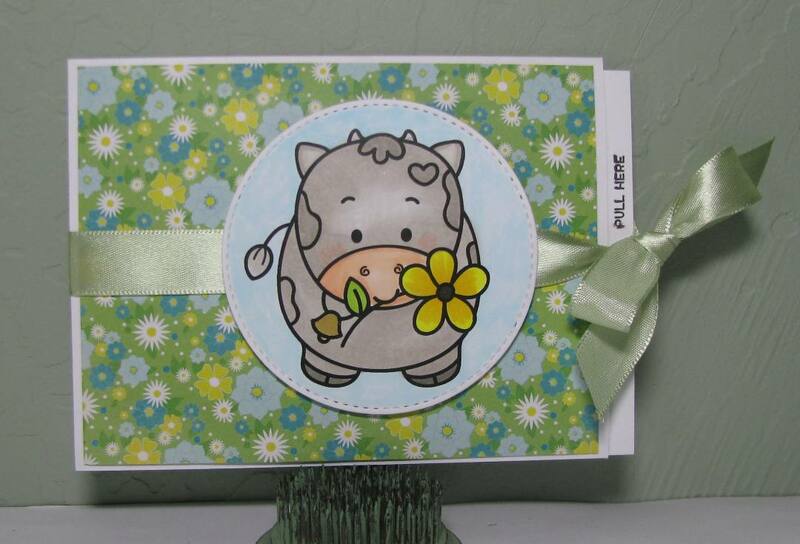 I just adore the Kitty Bee cows-aren't they just too cute? They are just wonderful images for any occasion! I saw a tutorial on Jennifer McGuires blog about ribbon slider cards here, and decided to try one out. For more information on this card, please visit me at Just A Nutter Stamper. 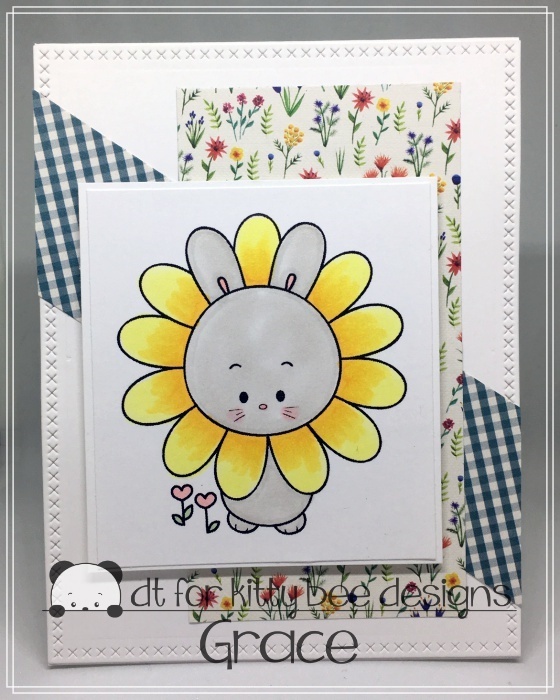 I'm on spotlight today and here's sharing you this cutie! She's called Coffee First Panda and can be found here. 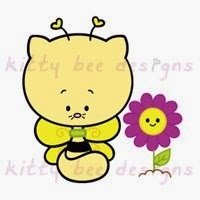 Hello, Kitty Bee friends, it's Julie sharing with you today. The calendar may say spring, but it doesn't feel like it where I live. But, I am hopeful! Emilee the Elephant and Ladybug bring me hope of warmer weather to come! 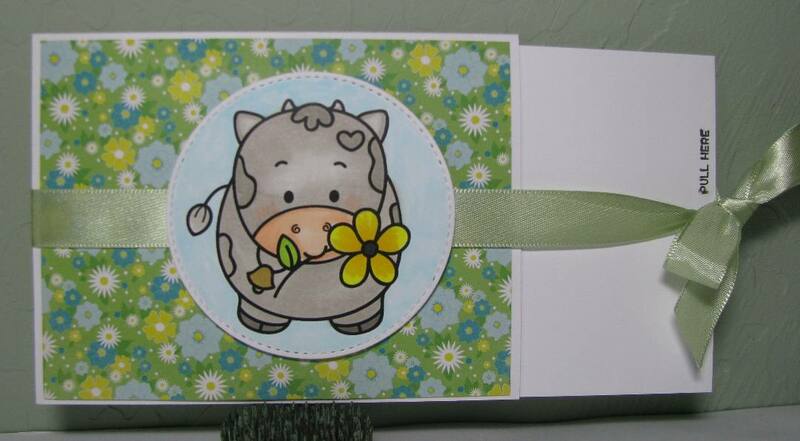 Emilee the Elephant and Ladybug is an acrylic stamp. It is the perfect size for making shaker cards! It would also be a nice size for treat bags and candy bars -- small, without too much coloring. 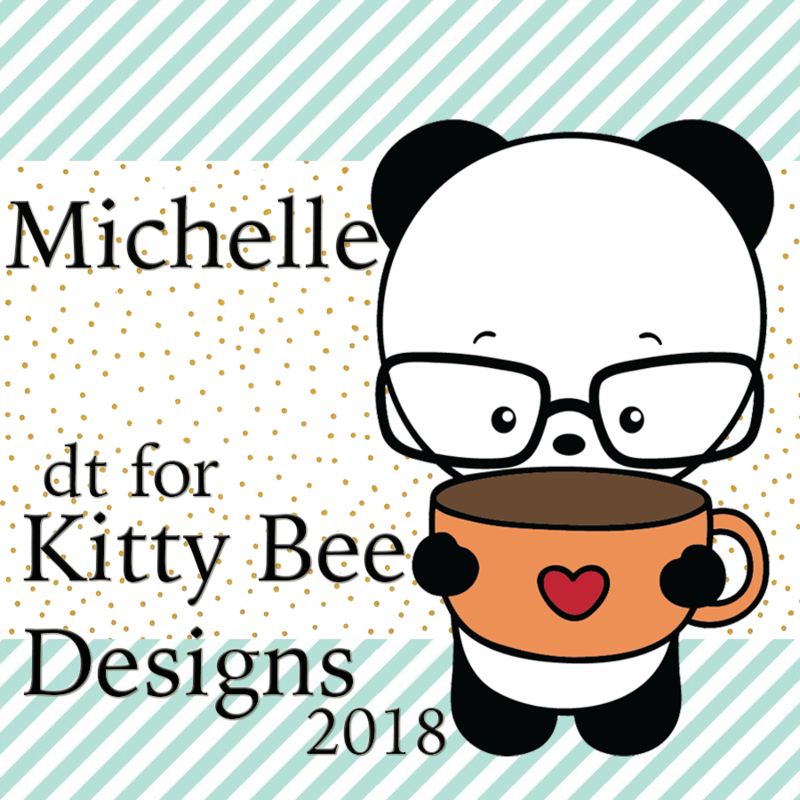 You can find many cute Kitty Bee Designs in the Etsy Store in both acrylic and digi stamps. Join us, also, for the Aloha Friday Challenges! Each challenge lasts for 2 weeks, and we have wonderful sponsors! For my APRIL Spotlight, I used... SUNFLOWER BUN! Isn't this adorable and perfect for the Spring? 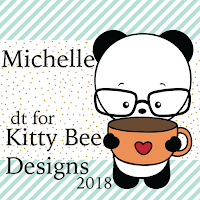 You can purchase this cute DIGITAL stamp and other images in KITTY BEE DESIGNS ETSY SHOP! 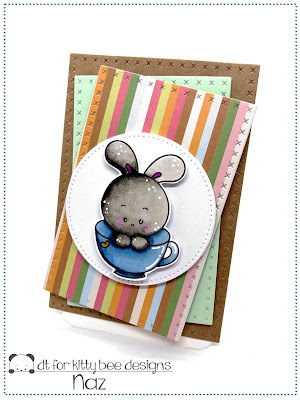 AND for more details about this card, hop over to my blog Sugar Cards. Welcome to my spotlight post for April. Here is my cute card for you. 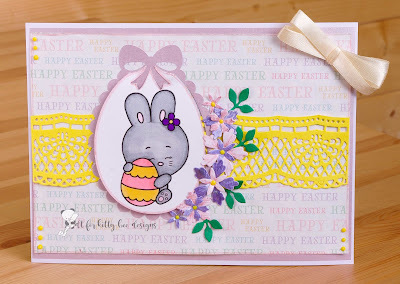 So has it Easter this month I made a Easter Card !! So she coloured with alcohol markers. Cut out in oval shape & added to the cute bow frame,which is from ,my silhouette. This is on a Easter pattern paper more of the lilac & white base. My extras are the yellow crafters companion boarder due cut,Sue Wilson die cut flowers which I have used a sparkly pen of in the lilac & pink. To finish added the yellow drops & pale lemon bow. 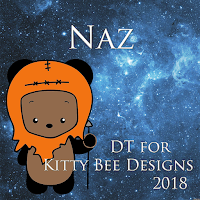 Hello Kitty Bee friends! I'm here with my spotlight for April. This image is sooo cute, I just love it. I've made this for my sister who loves to sew and quilt. Don't you think it's going to be perfect for her? 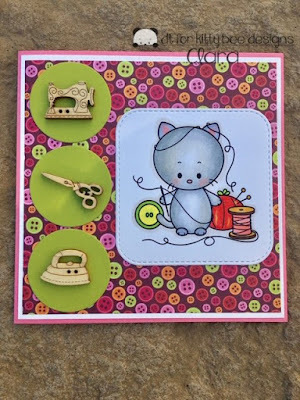 This image is called Sewing Kit and is available in the Kitty Bee Design Etsy store. Just click on this link here to bring you to the store. See you all on the first Sunday of May with another spotlight.